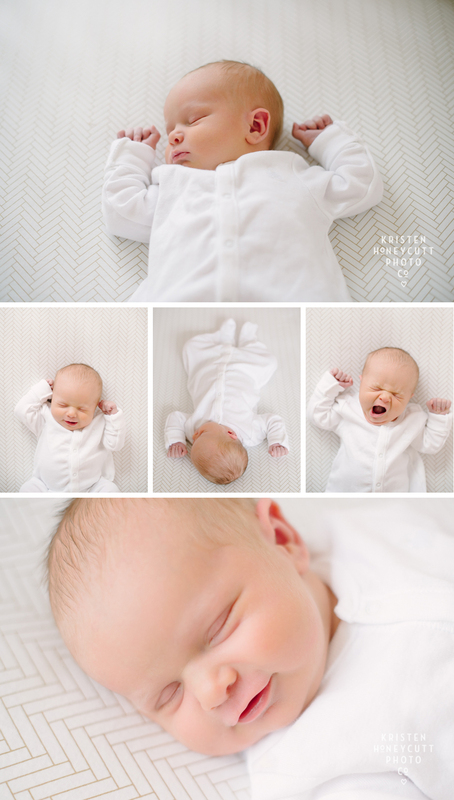 Introducing… » Seattle Wedding and Portrait Photographer: Kristen Honeycutt Photo Co.
We’ve added a new addition to our little family of Honeycutts. Meet Georgia. She has us all wrapped around those little fingers, and we are soaking up the snuggles from this little lady. I’ll be on leave from portraits/weddings during January and February, but back full time in March for spring portrait sessions and to kick off my 2015 weddings! In the meantime, I’ll be available by email and meeting via phone/skype with my 2015/2016 clients.